The threat is not yet over for Vrindavan as Kamsa, blind with rage, keeps sending his horde of demons in the shape of poisonous Aghasura, dreadful Vatsasura, wicked Vyomasura and the cruel Dhenukasura to get rid of Little Krishna. 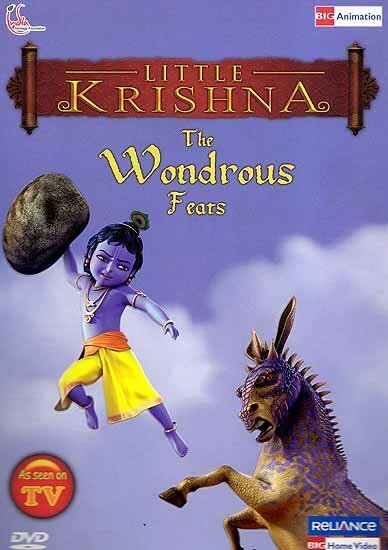 However, they all had to face defeat against Little Krishna’s gallant valor. Shattering Brahma’s pride, Little Krishna finally displays himself as the reincarnation of lord Vishnu, the controller of the entire universe.